The EAC will be the guardians of the correct governance practices which will review at regular intervals. The committee must ensure that the project results are addressing correctly ethical concerns. The EAC consists of members of the EmerGent project and 2 external ethical experts in order to ensure an independent view and quality control of the work in EmerGent. 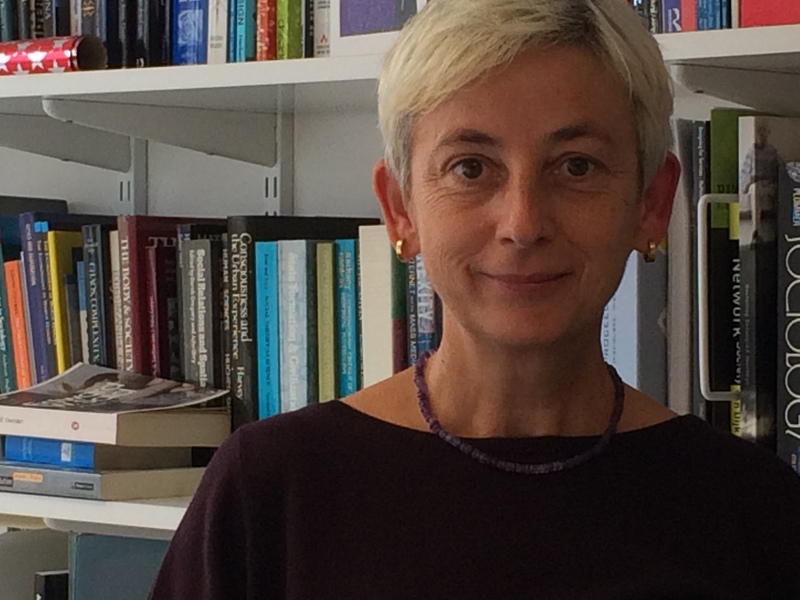 Monika Buscher is Professor of Sociology and Director of the Centre for Mobilities Research at Lancaster University. She researches the digital dimensions of contemporary “mobile lives” with a focus on IT ethics and crises. In 2011, she was awarded an honorary doctorate by Roskilde University, Denmark. She edits the book series Changing Mobilities with Peter Adey. 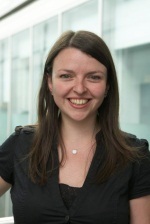 Catherine Easton is a senior lecturer in Lancaster University’s School of Law. Her research interests focus upon internet governance, data protection, domain name regulation, intellectual property, access to technology and human/computer interaction. She is Chair of BILETA, the British and Irish Law, Education and Technology Association and Co-chair of the UN IGF’s Internet Rights and Principles Dynamic Coalition. Catherine is the editor of the European Journal of Current Legal Issues.